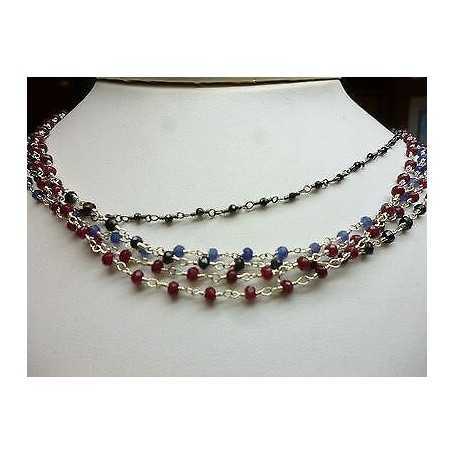 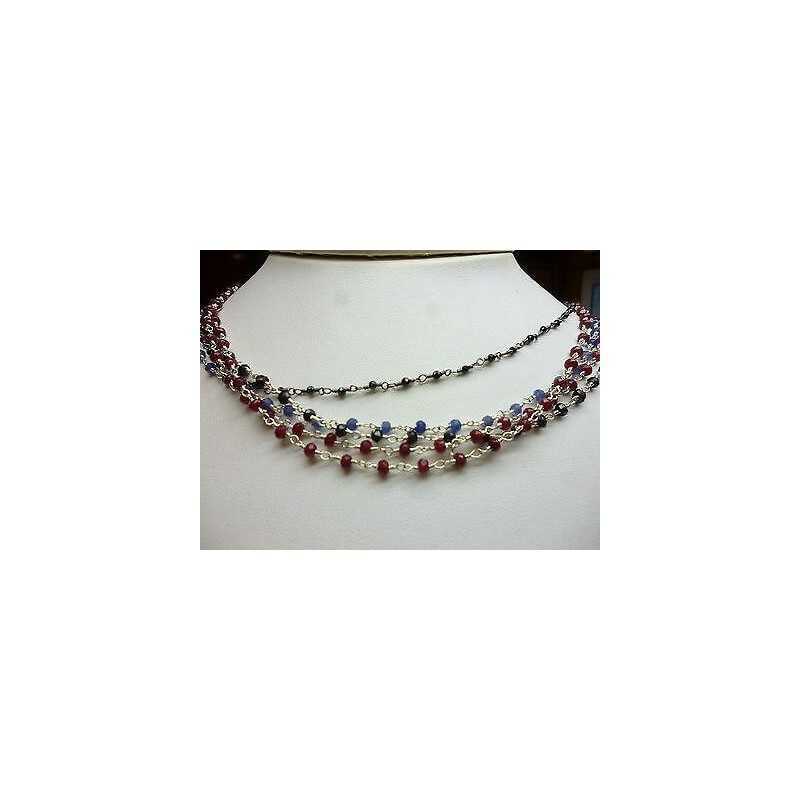 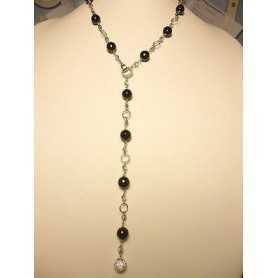 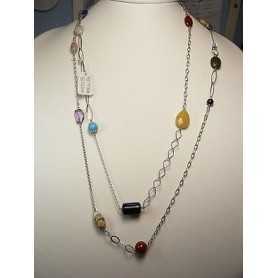 NECKLACE SILVER OF VARIOUS SIZES - RUBIES, SAPPHIRES, ONYX, EMERALD. 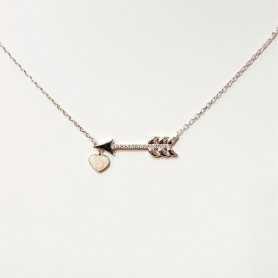 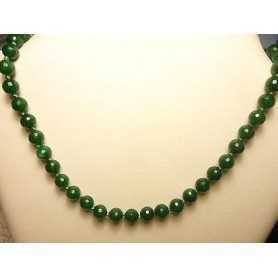 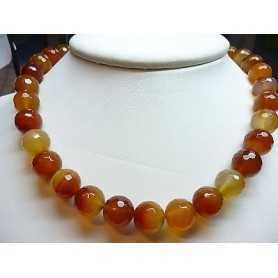 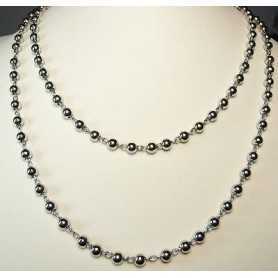 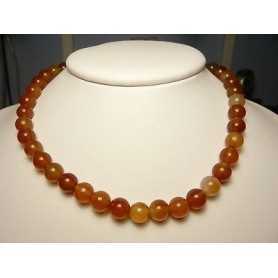 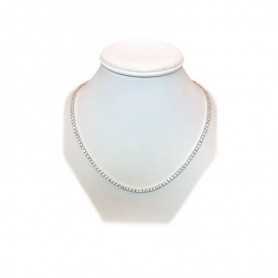 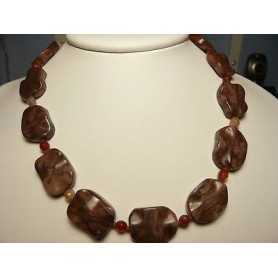 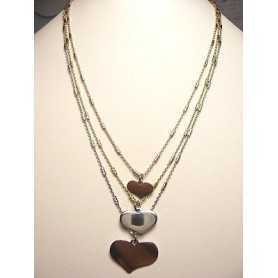 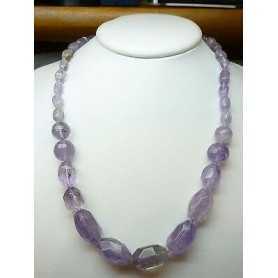 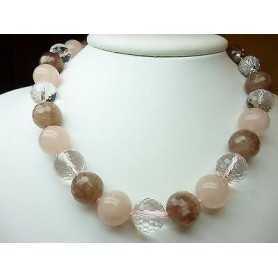 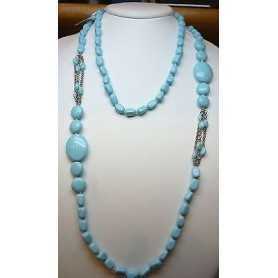 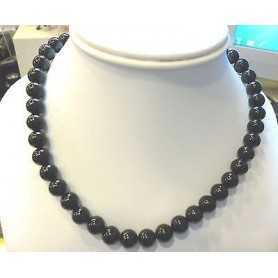 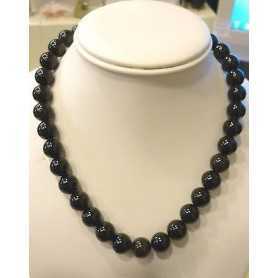 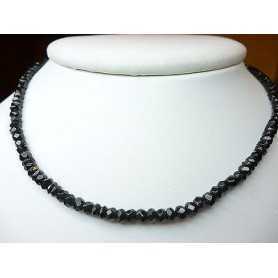 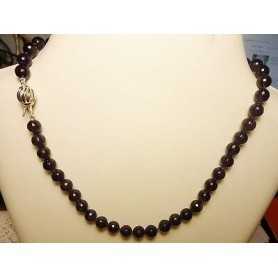 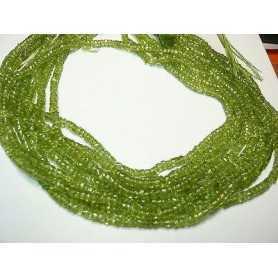 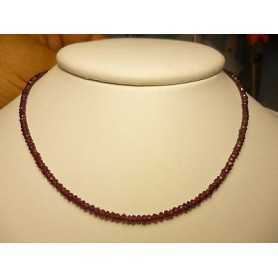 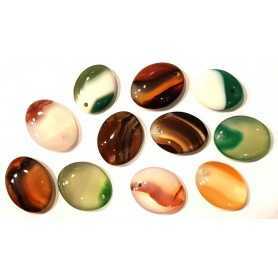 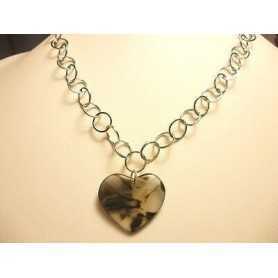 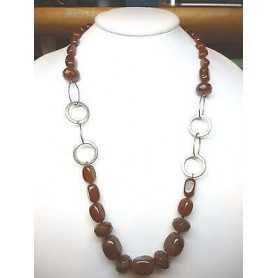 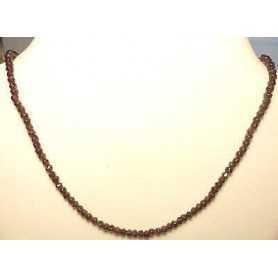 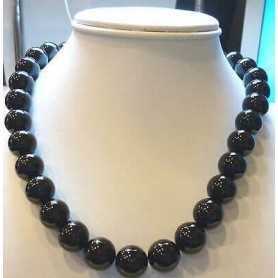 > SILVER JEWELLERY>NECKLACES>NECKLACES with GEMS>NECKLACE SILVER OF VARIOUS SIZES - RUBIES, SAPPHIRES, ONYX, EMERALD. 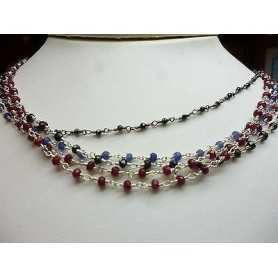 Sapphire - Ruby - Onyx - Emerald.